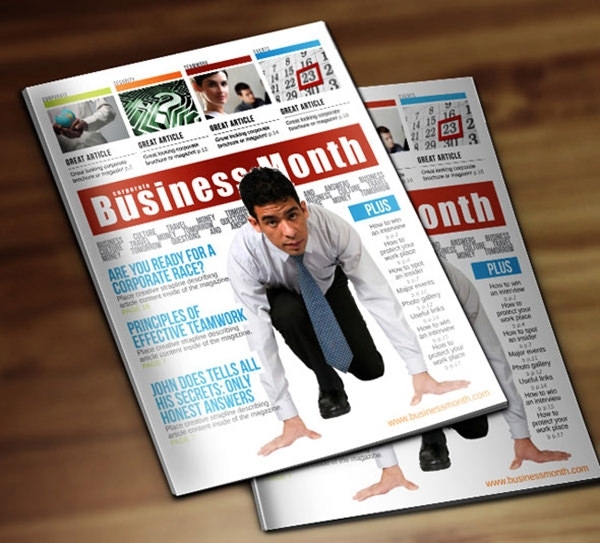 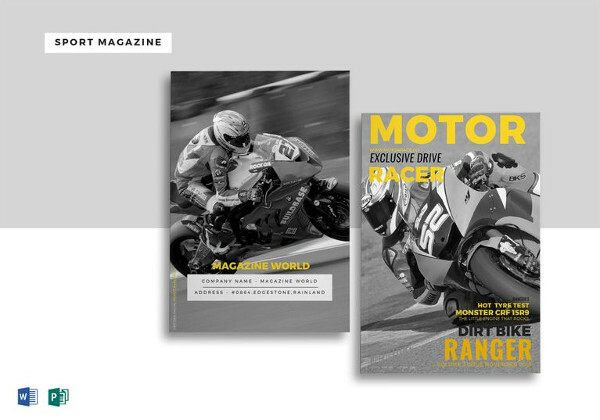 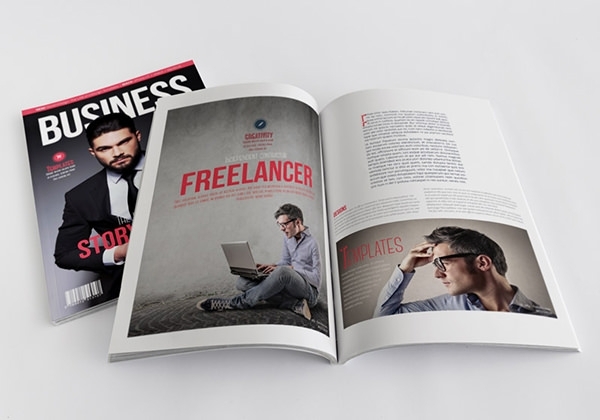 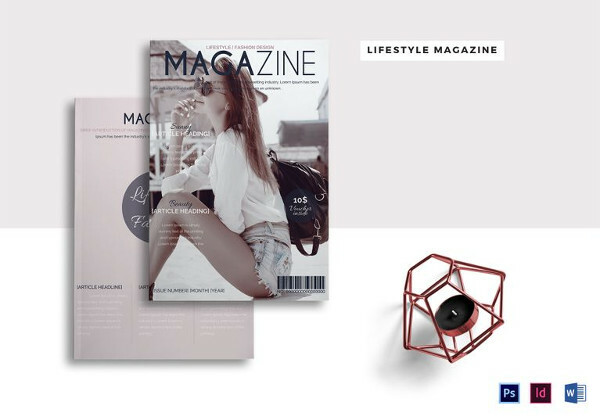 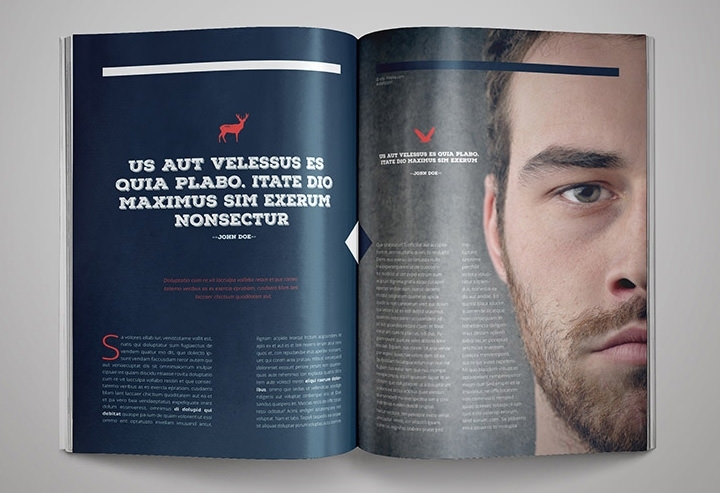 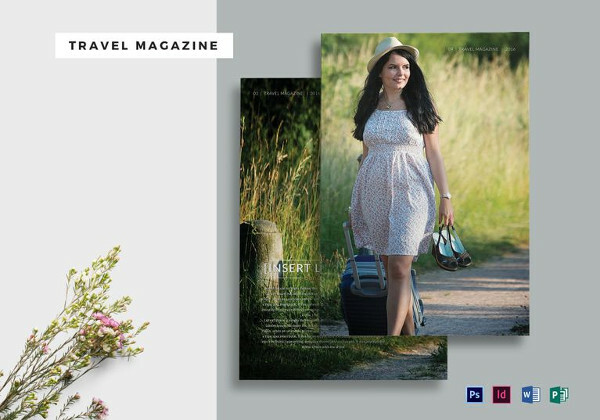 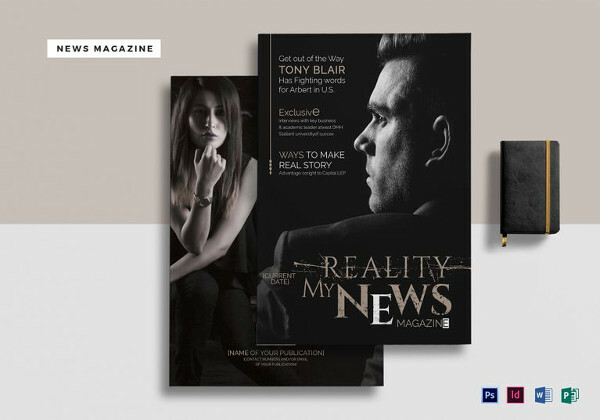 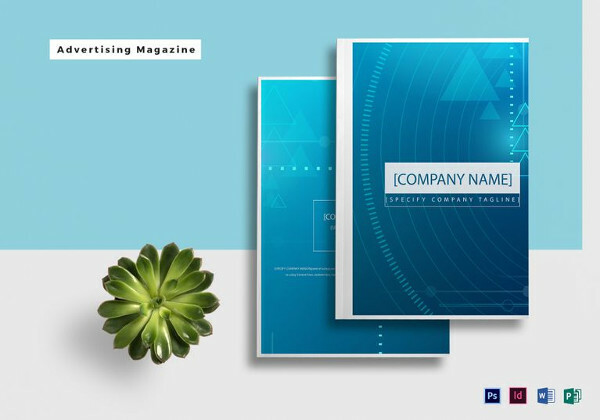 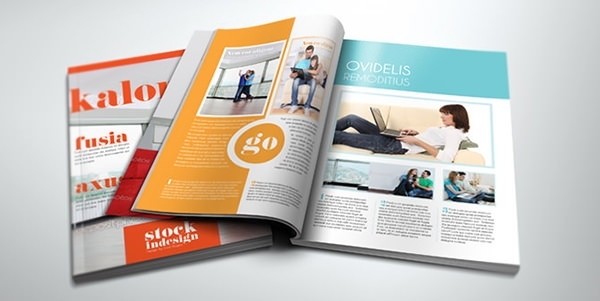 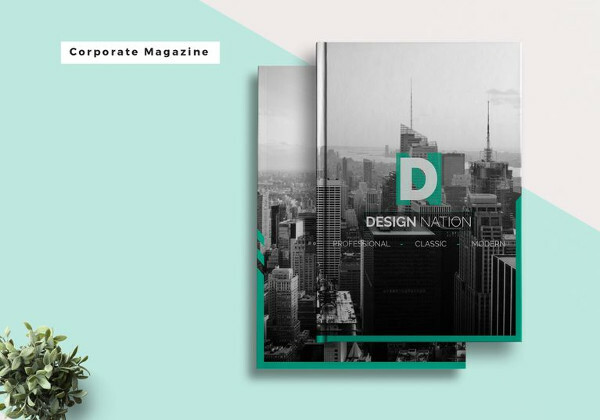 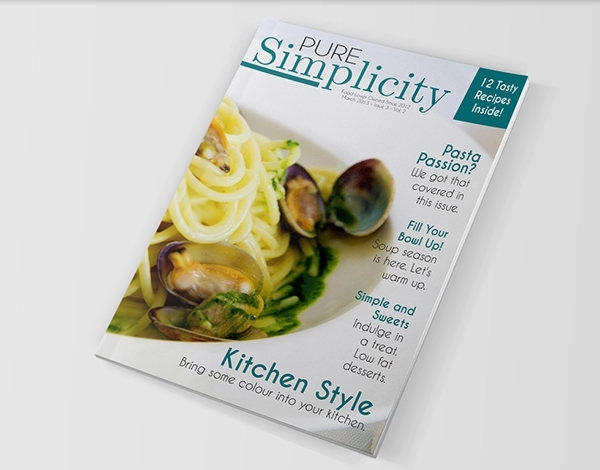 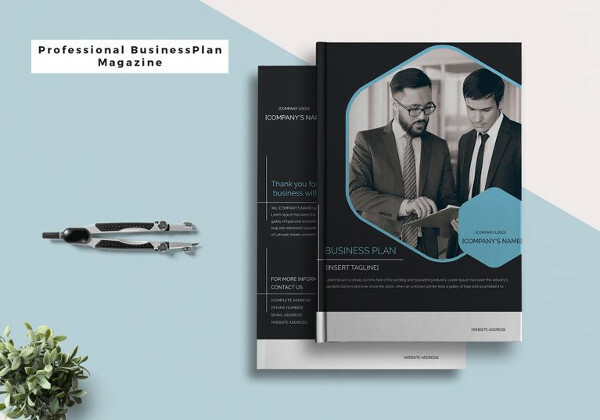 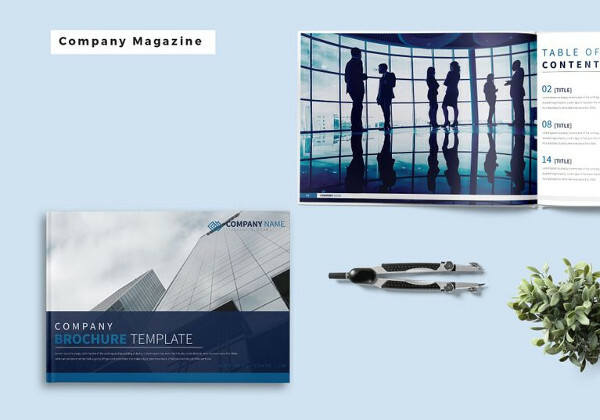 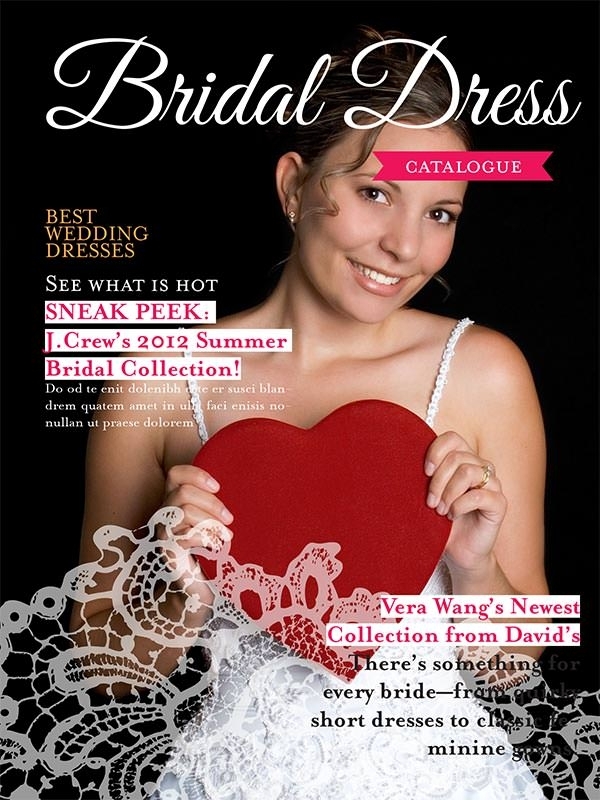 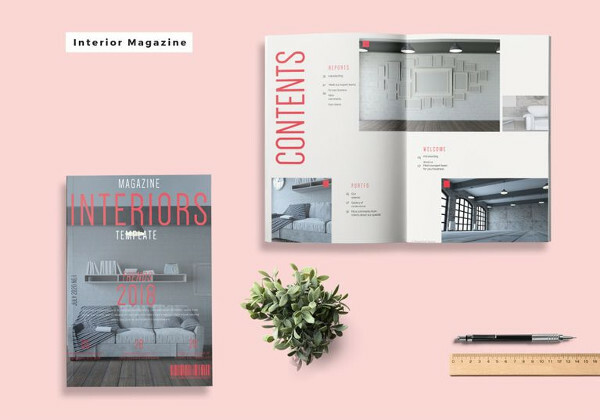 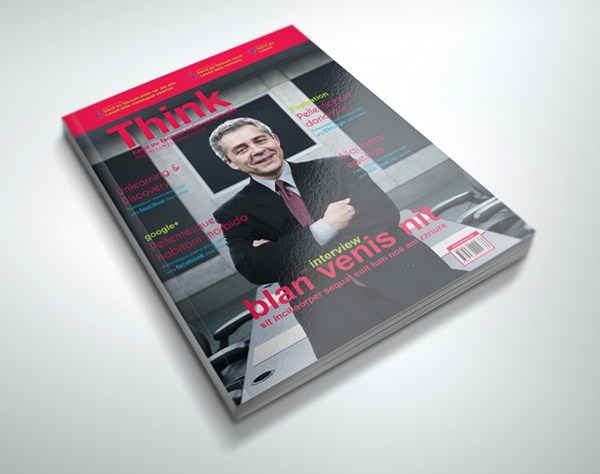 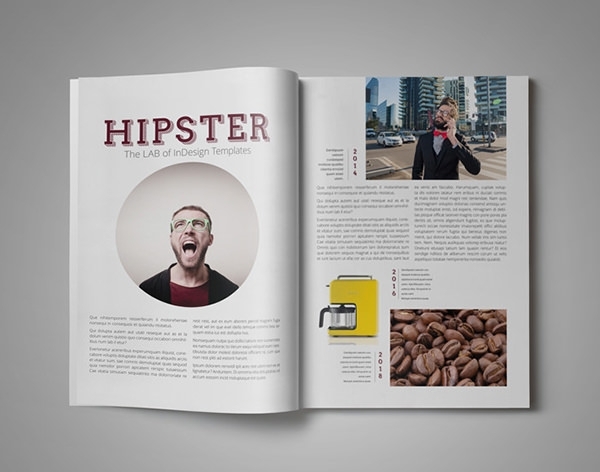 We have all heard of magazine design templates but we have rarely stumbled across Best magazine design templates in PDF. 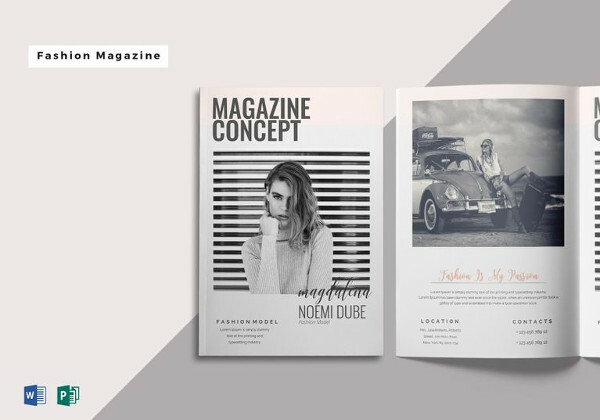 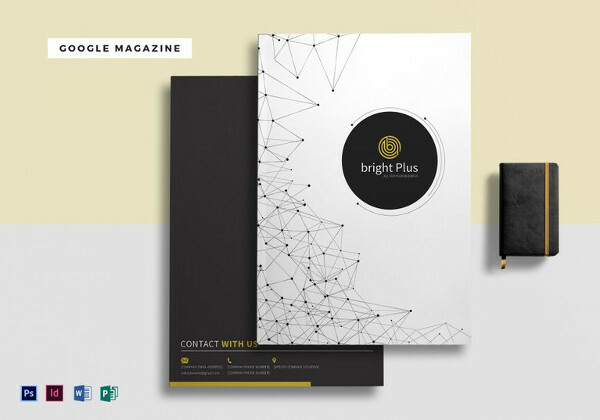 We bring to you the latest collection of these Magazine Design templates which do not require the knowledge of cutting-edge design software. 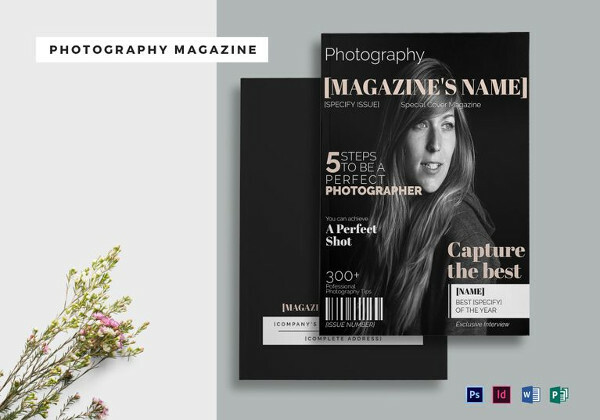 A basic knowledge of PDF editor and also Adobe Photoshop is enough to edit and personalize these magazine covers. 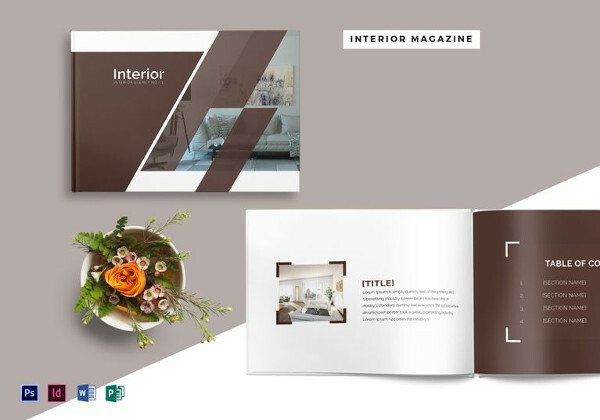 These are available in multiple layout options (A3, A4, A5 etc) and customizable interfaces. 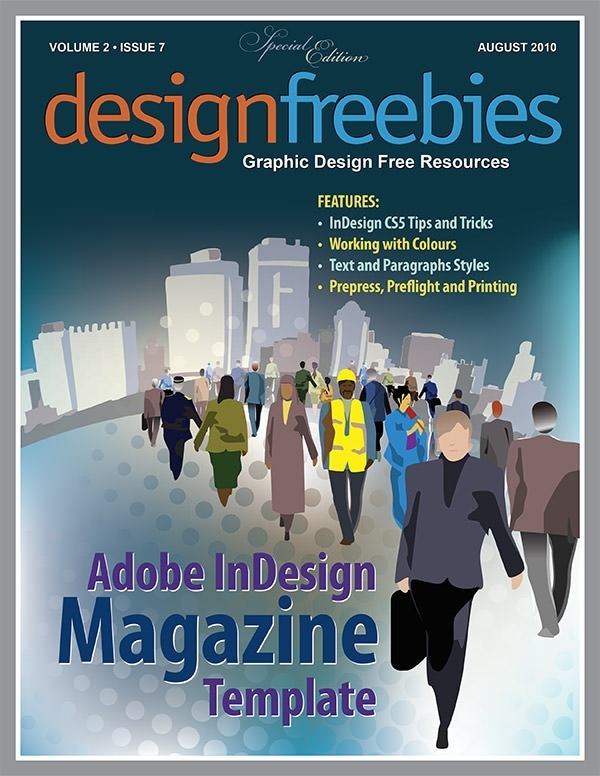 The free help files guide you through most of the editing and printing process. 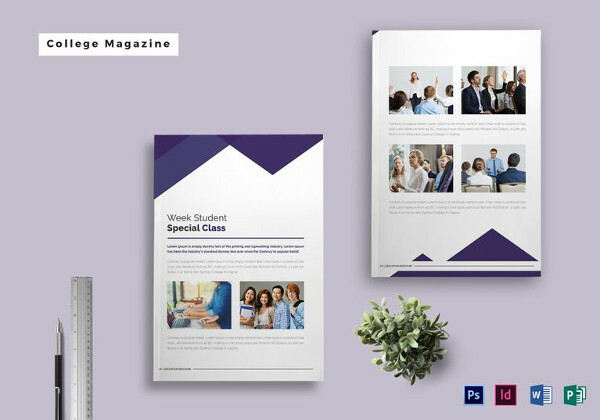 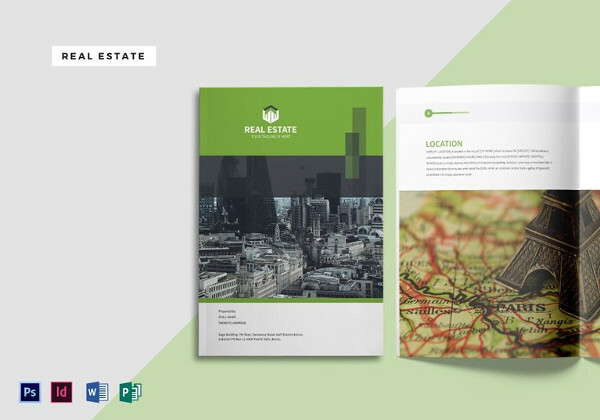 The multi-page templates do come with demo content and that makes them increasingly helpful for the new designers.